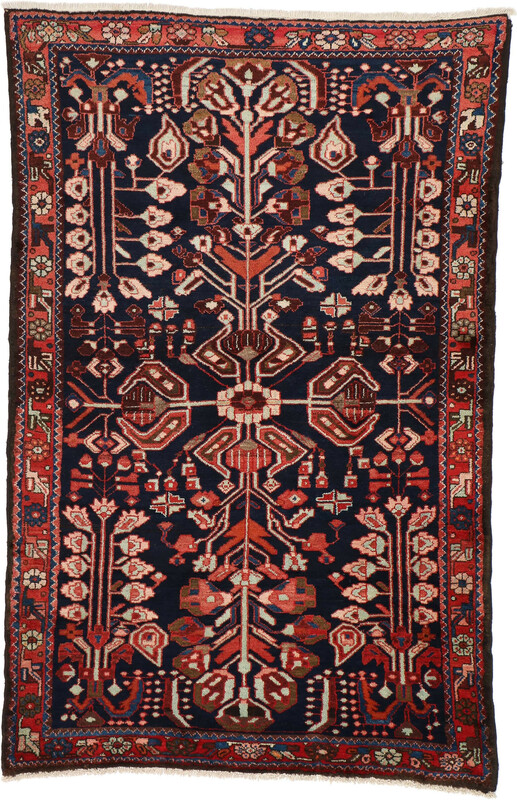 Hamadan, located in western Iran, is the center of an extensive rug-weaving area. 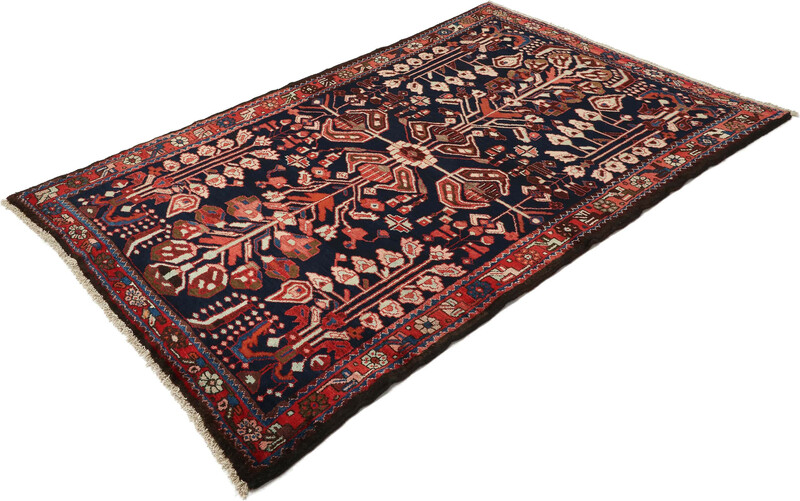 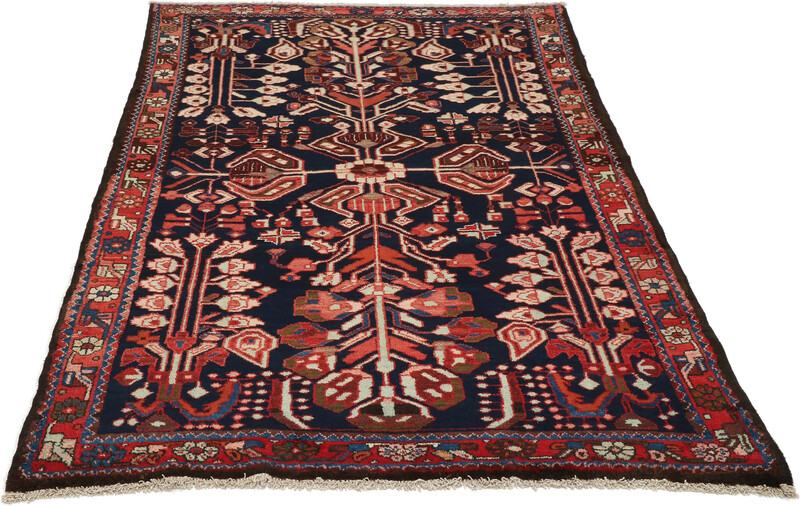 Carpets from this area are also known by specific names including Malayer, Enjilas and Lilihan, a few of the more than 1500 rug weaving villages in the region. 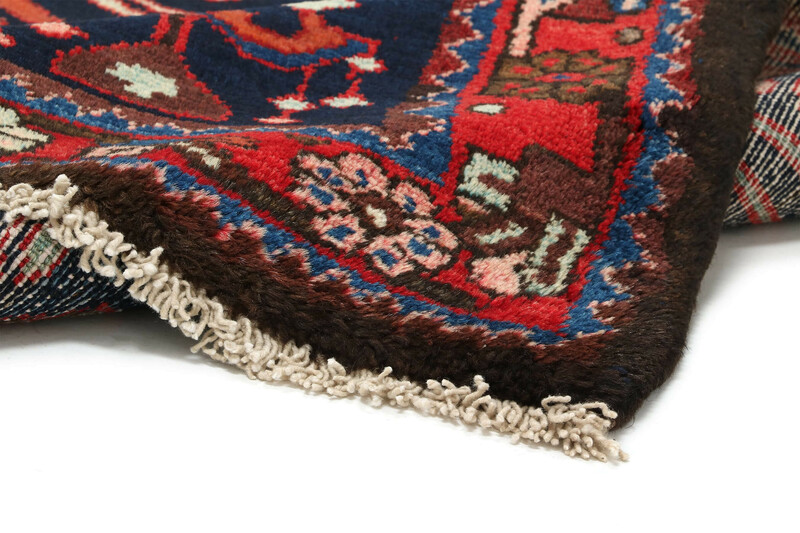 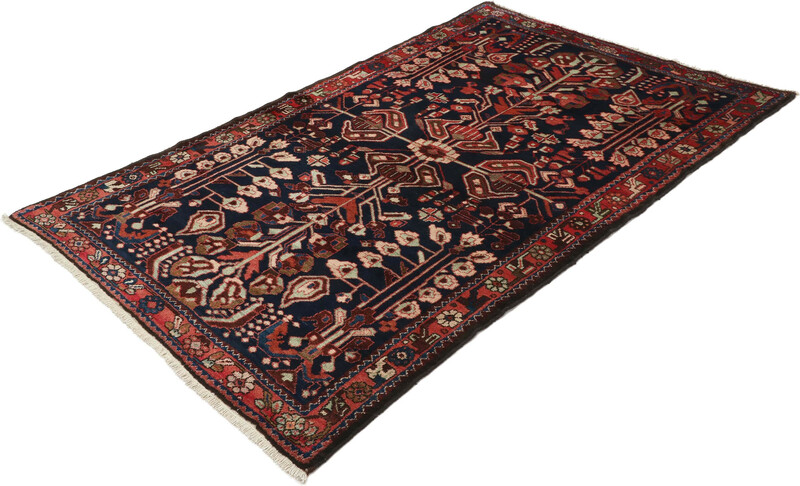 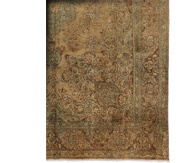 The London-based Oriental Carpet Manufacturers produced rugs in the Hamadan area in the early- to mid-1900s made of Kurdish wools using a Turkish knot. 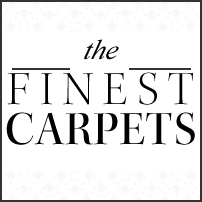 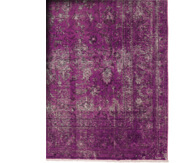 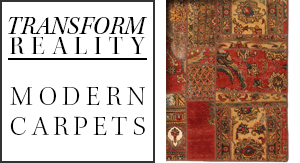 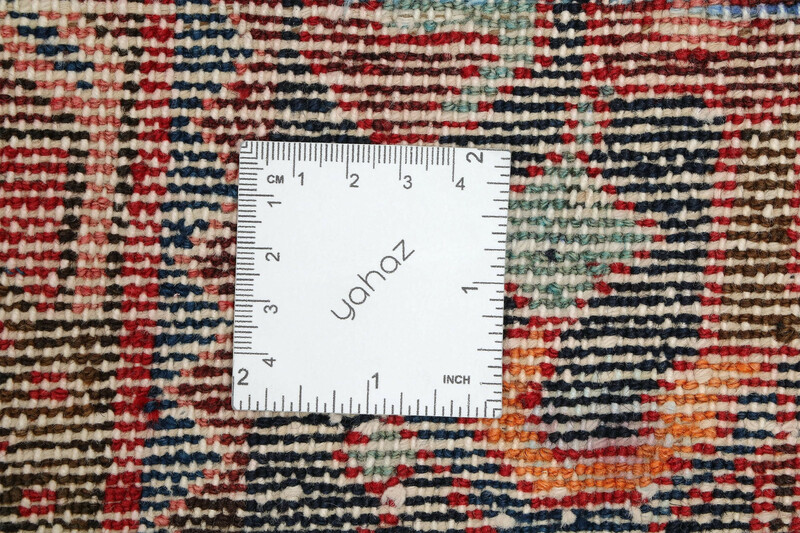 Hamadan carpets are of very good quality, with bold designs in vibrant colors. 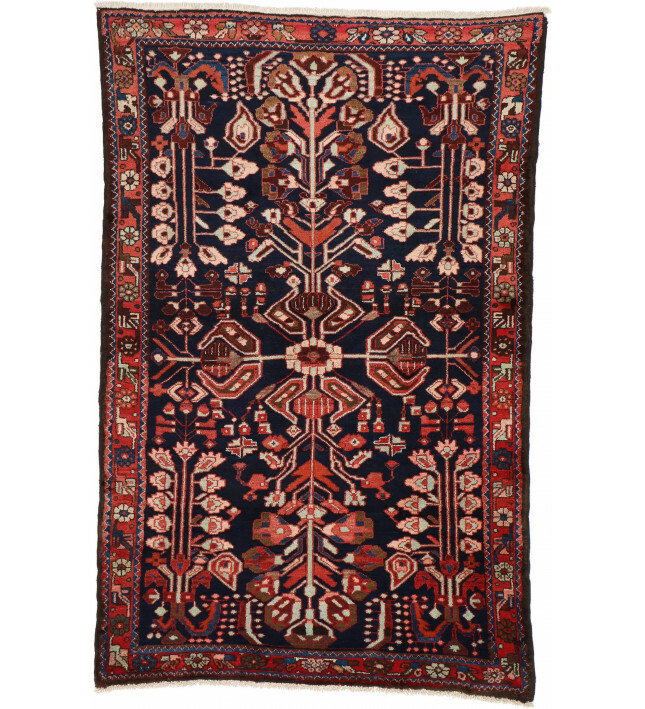 Designs feature classic curvilinear Persian motifs gracefully melded with the geometric, tribal styles of the Caucasus.